It’s not often you look at a tree trunk and wonder how tasty it will be. 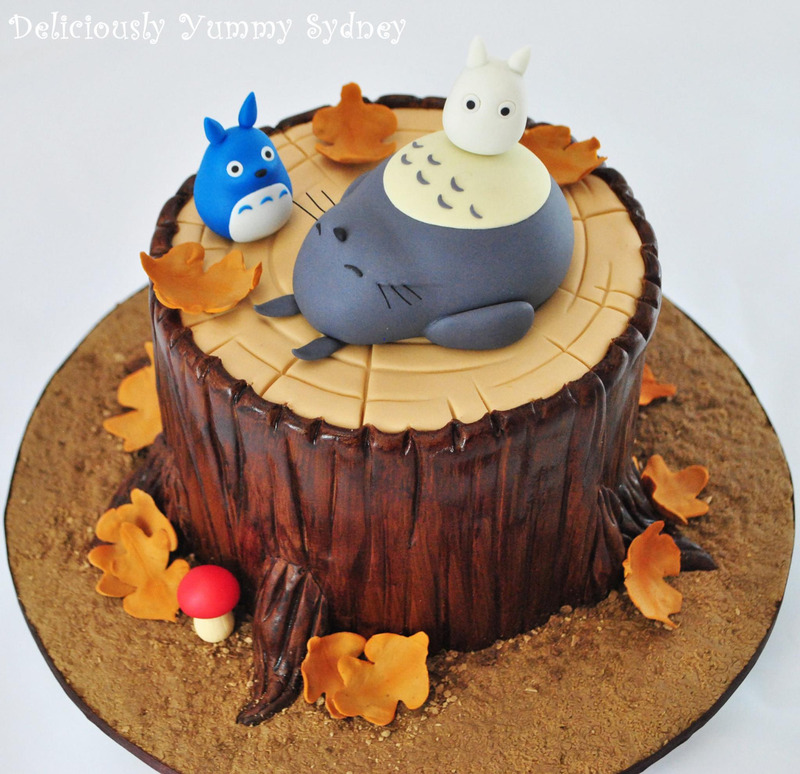 That’s exactly what’s going on here with this My Neighbour Totoro cake from the Australian bakery Deliciously Yummy. Looking for cake ideas and inspiration? Zombie brain cake? 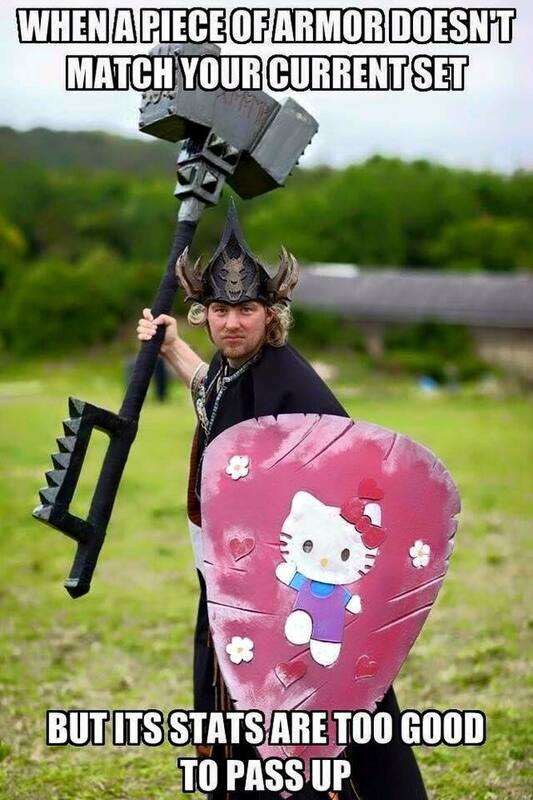 Transforming cake? Tentacle cake? We’ve had all sorts here on Geek Native and all you have to do is pop over to the cake archive and scroll through the weird and wonderful collection.